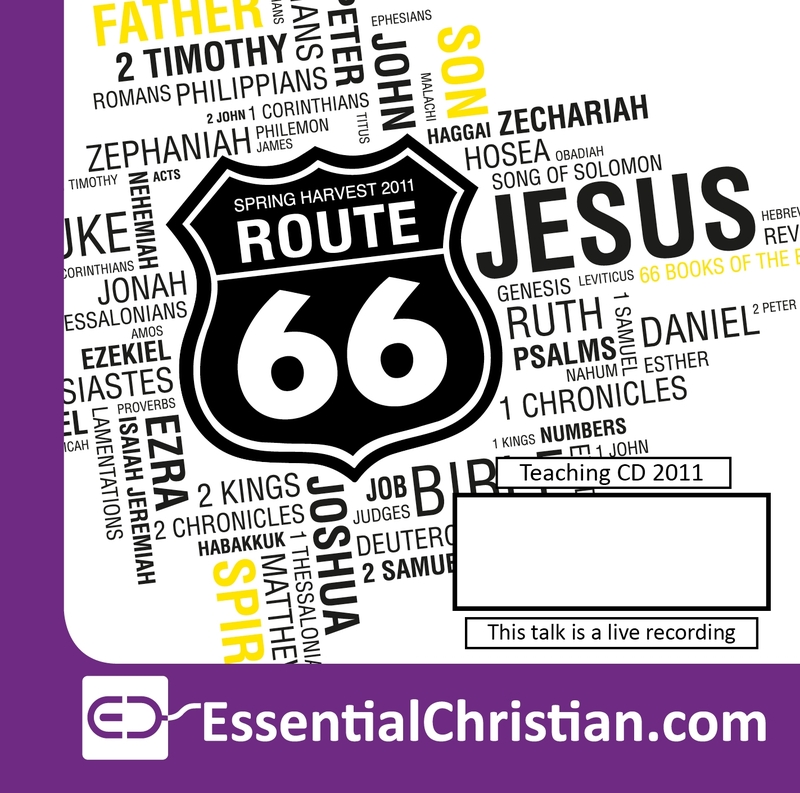 Route 66: biblical direction: The Gospel-driven life is a Rev Colin Sinclair talk recorded at Spring Harvest - 2011 on The Gospel available as MP3 Download format. This practical seminar explores the different literary forms in the gospels and how they equip us for living Christ-like lives. Be the first to review Route 66: biblical direction: The Gospel-driven life a talk by Rev Colin Sinclair! Got a question? No problem! 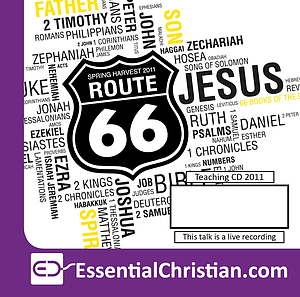 Just click here to ask us about Route 66: biblical direction: The Gospel-driven life a talk by Rev Colin Sinclair.